Alta was not very successful with its post-war cars. Even though there was a huge demand for cars, the company had difficulty in selling its cars. Alta made its own engines, with twin overhead camshafts, and on request with turbocharger. 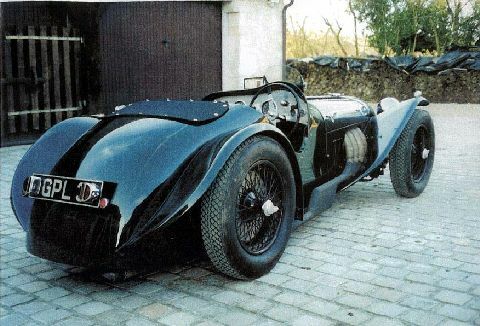 1937 2 Litre Supercharged Alta sports Reg. GPL 3 Twin overhead cam. 1960cc. Env 75 Pre selector gearbox.